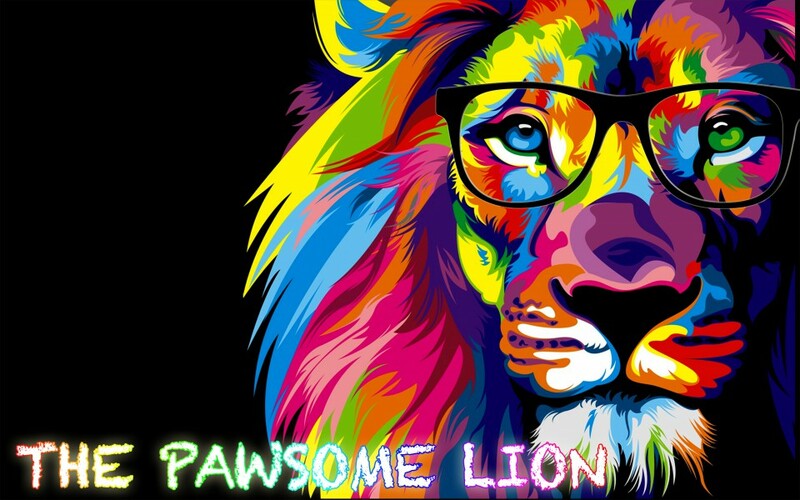 Posted on June 27, 2018 by The Pawsome Lion	• This entry was posted in June 2018 and tagged flowers, football, Genius-Free Zone, i feel most free when, magic, national writing day, outdoors, the pawsome lion, TPL, write away, writing. Bookmark the permalink. I 200% agree with this. I’m fascinated by how words become thousands of words forming together to create stories or telling real life stories, motivating, making you laugh, cry, it’s just incredible. Words, writing is magic.